You might be thinking everything’s okay: The stock market is on the rise, jobs are growing, the worst of it is over. You’d be wrong. 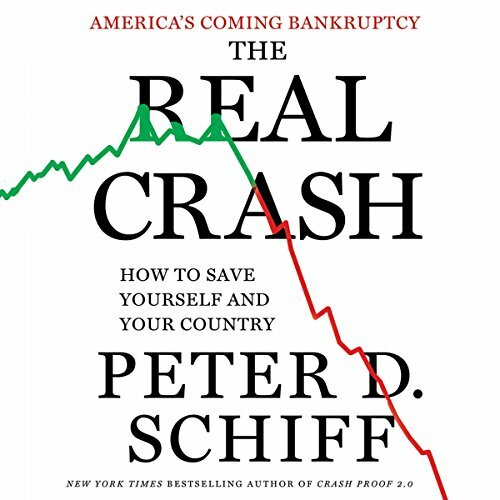 In The Real Crash, New York Times best-selling author Peter D. Schiff argues that America is enjoying a government-inflated bubble, one that reality will explode... with disastrous consequences for the economy and for each of us. Schiff demonstrates how the infusion of billions of dollars of stimulus money has only dug a deeper hole: The United States government simply spends too much and does not collect enough money to pay its debts, and in the end, Americans from all walks of life will face a crushing consequence. We’re in hock to China, we can’t afford the homes we own, and the entire premise of our currency - backed by the full faith and credit of the United States - is false. Our system is broken, Schiff says, and there are only two paths forward. 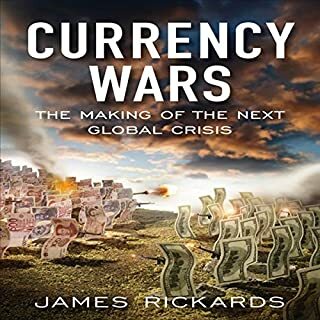 The one we’re on now leads to a currency and sovereign debt crisis that will utterly destroy our economy and impoverish the vast majority of our citizens. However, if we change course, the road ahead will be a bit rockier at first, but the final destination will be far more appealing. If we want to avoid complete collapse, we must drastically reduce government spending - eliminate entire agencies, end costly foreign military escapades and focus only on national defense - and stop student loan or mortgage interest deductions, as well as drug wars and bank-and-business bailouts. We must also do what no politician or pundit has proposed: America should declare bankruptcy, default on its debts, and reform our system from the ground up. 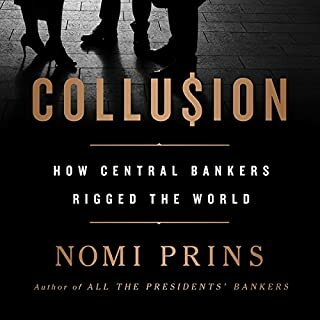 Persuasively argued and provocative, The Real Crash explains how we got into this mess, how we might get out of it, and what happens if we don’t. 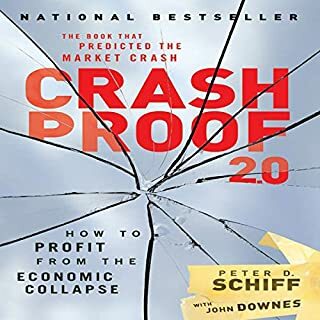 And, with wisdom born from having predicted the Crash of 2008, Peter Schiff explains how to protect yourself, your family, your money, and your country against what he predicts. Peter Schiff offers a detailed and devastating criticism of the Fed and the federal government. He makes a compelling argument that the federal government has expanded far beyond the Constitutional limits. He also makes a convincing case that the fiscal path our country is on is unsustainable and may lead to a financial crash more devastating than 2008. Schiff also lays out an alternative path for the country; a path in which a far smaller federal government stays out of our lives, and where individuals have the freedom to lead their own lives and to take responsibility for their future. The responsibility for taking care of the poor and infirm is returned, as it had existed for centuries, to local governments and churches and charitable institutions. As Schiff points out, this alternative vision for America is not new; it is what the country was before the Fed, the New Deal, and the ever increasing expansion of the federal government. Schiff also offers compromise proposals, which he deems more politically achievable. The alternative vision would, in general, decrease the size of the federal government and gradually phase out government transfer programs, using means testing as an interim measure. Essentially, Schiff presents a Libertarian view of what the country should be. Libertarian philosophy generally offends Democrats (because it would shrink the federal government substantially) and certain elements of the Republican Party (less government interference means legalizing drugs and a less aggressive military). However, it has the virtue of at least being consistent (less government in every aspect of our lives) while the current parties each support an expanding federal government (and greater intrusion) one way or the other. Schiff's book lays out the Libertarian case in detail. 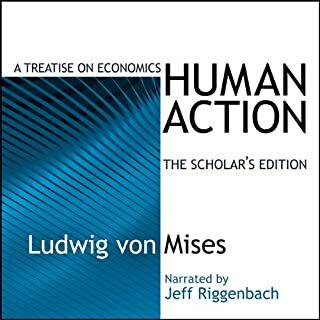 The book is important because many people really do not understand Libertarian philosophy, although many clearly agree with at least substantial parts of it. 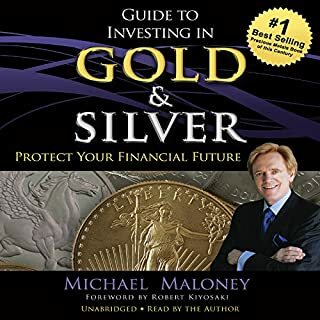 One cautionary note: The book does NOT lay out in any detail how to invest for or protect yourself from the crash Schiff is certain is coming. He summarizes his views in one chapter. 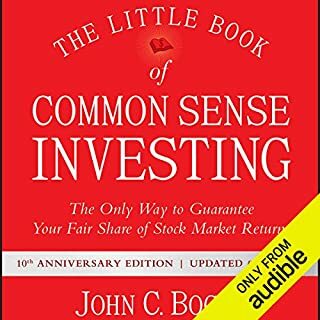 Those looking for investment advice should read Schiff's other books. The title is misleading in this respect. 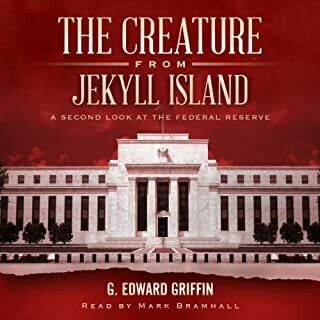 I usually prefer audible books but the narrator in this one was really bad. He was too dramatic and did not have tone that was easy to listen to. 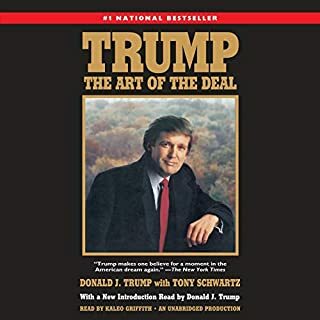 This is a very serious book; he made it sound like a comedy. Sure, the writer has some comic relief written in, but the narrator attempts to add to it with his tone and it's an epic fail. I think the publisher should have the book re-recorded. It has EXCELLENT content, we shouldn't be robbed of the priviledge of hearing that content read well. 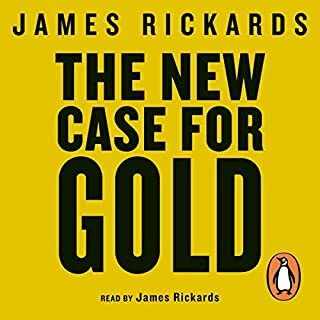 Where does The Real Crash rank among all the audiobooks you’ve listened to so far? 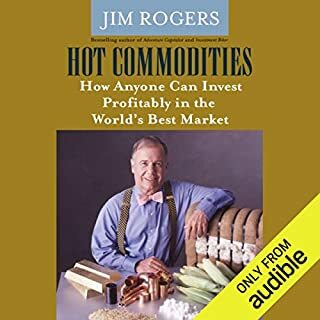 The Real Crash is one of the best economic books I have listened to. The topic is current and will stay current until one of two things happen: We address the problems discussed with solutions that are suggested, or We Crash. Peter Schiff does not just lay blame on players in our economic crisis. He offers real understandings and real solutions that if we are honest with ourselves, we know we must do. Even better, he offers a series of solutions that might be described as good, better and best. That is something politicians stay as far from as possible. Schiff, on the other hand, speaks clearly and concisely. He will not be backtracking from his statements in the future because he knows how things work and more importantly why they work in our economy. 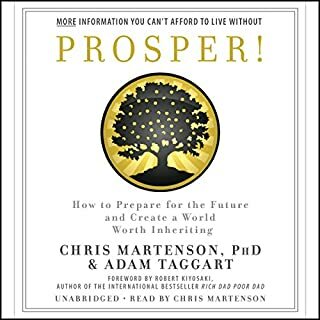 This book was compelling enough to listen to as quickly as I could. There are sections I even repeated, taking notes, and making investment plans for the future. 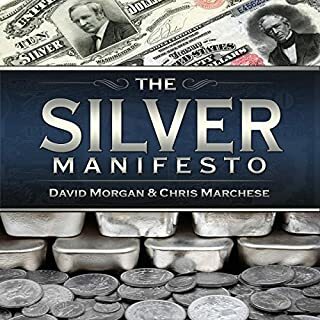 This book should be required reading or listening for any candidate you are considering voting for in the upcoming elections. 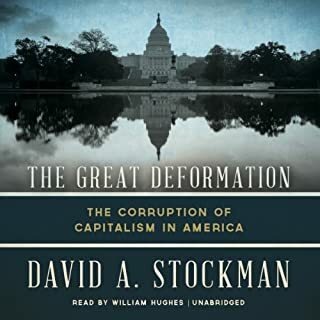 As we seem to be compounding our mistakes, if even a few officials begin to realize the truth included in this book, we could probably not avoid the coming crash, but we could minimalize it's impact on America, and come out stronger in the long run. The book is well organized, insightful, and entertaining. 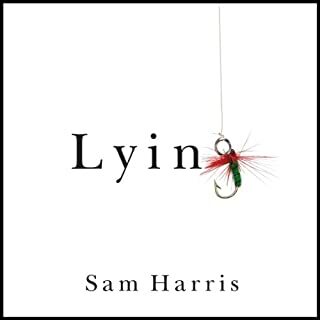 The book was performed poorly overall, so my time would have been better spent reading it. His voice is clear, and his pronunciation is good. Absolutely not. He reads without emotion, as if he is in front of a 3rd grade social science class. He does not understand, or care about the material he is reading. He seems to apply random inflection to words which he's too distracted to bother to read. Was The Real Crash worth the listening time? The story is worth it. But I'd recommend buying the non-audio version of the book. Would you consider the audio edition of The Real Crash to be better than the print version? Great book. I recommend this to all my friends. I feel like I understand the economy and my personal finances much more now. Thanks, Peter. Amazing analysis of economic environment. Learned a lot of about Government and economics and the dance between them. 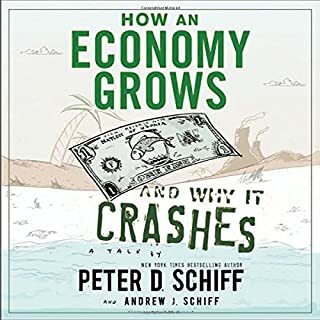 Peter Schiff dissected the sound theory of economics and exposed the hidden dangers when Government takes control of the economic environment. 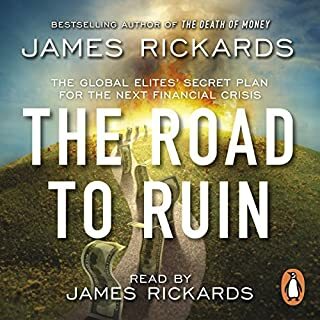 The Real Crash is one of the better books I have listened to about the US economy. It takes the listener through history arriving at our current state of the economy and our country on a whole. What other book might you compare The Real Crash to and why? How to profit during the real crash. Should be required reading for all politicians and voters. No matter which party you support we need to come togther and bring back the guiding principles our framers laid out. It is in the top 20 percent. If you could give The Real Crash a new subtitle, what would it be? Needs more advice for people who cannot afford to put gold in an Australia bank box. Can these solutions ever be implemented. Well written and performed and very very very interesting. The solutions proposed make very good sense...the bit that's missing is how to get from here (where we are now) to there (Implementing the Author's proposals)...without a complete breakdown of society. 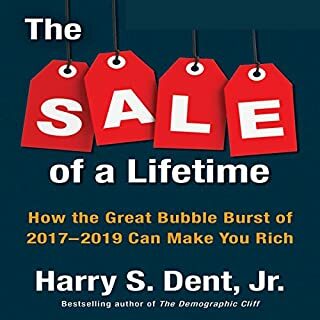 This text should be studied in all high school economic classes and should be compulsory reading for all that want western societies to flourish again. A must read for all Americans!! A must read for all Americans!! This book is a great “Volume II” to Peter’s 2006 Book Crash Proof. Very good book!! Highly recommend!! 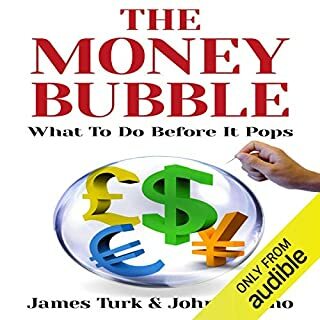 Peter Schiff gives a clear concise explanation of the period we are entering, one of the only people to have the credibility to write such a book given his previous precise predictions that turned out to be correct. What did you like most about The Real Crash? The explanation of the systemic issues with in the economic system. I found this book refreshing and detailed. Key explanations of what Peter thinks will cause the next recession and how it will play out. Time will show if he's right. Did Oliver Wyman do a good job differentiating each of the characters? How? Peters books give a break down of the systemic issues in the world economy and how he feels it can be resolved. I dis agree with him on how it can be resolved, however agree with the issues he's identified and the measure you can take to protect yourself.